Elk Mountain – Wednesday, February 13, 2019. For this bus trip, we will be departing from the Ramsey Mall, Rt 17 North. Bus departs at 7:00 am sharp! 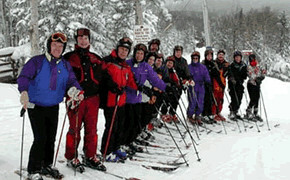 Previous PostBelleayre Bus TripNext PostGSSC MEN’S SKI GETAWAY!